• Immediate practicality in a furnished, fully equipped, wired, equipped with telephone,lines, fax lines and wireless broadband internet, daily cleaned by a specialized company, air-conditioned or heated office. • Losses of time for organization and lease of a traditional office are reset to zero. • Lower costs related to savings in consumption, service charges and staff recruitment. • Productivity and efficiency increase because we handle incumbent duties related to the office which, normally, are charged to the entrepreneur. • Savings in operative management because you can choose only the services you need and only for the necessary time. 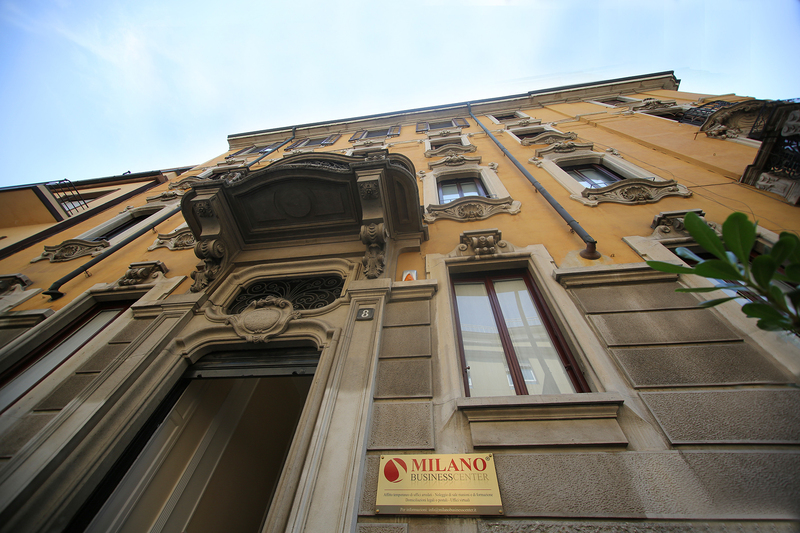 • Selection of suppliers on the market for materials and equipment, previously performed by Milano Business Center. • Care of the office and reception image. • Guaranteed efficiency in the choice of secretarial and reception staff. • Filtering of external calls aimed at holding the annoying practice of telemarketing. • Greater psychological boost for the pleasure of working in a business center and the chance to meet with other clients (entrepreneur) to exchange of ideas and market news.